Cannabis topicals are applied to the skin for direct application to the treatment area. Creams and balms can penetrate through the skin and body tissue. Patients use creams for treatment in arthritis, allergic skin reactions, post herpes neuralgia, muscle strains, inflammation and swelling. Topicals offer a non-phycho active medicine to the patient. Lotions and balms offer localized treatment to the targeted area. The cannabinoids work by targeting CB1 and CB2 receptors that are found all over the body including the skin. Most patients use this method for it's anti-inflammatory and pain relieving effects. 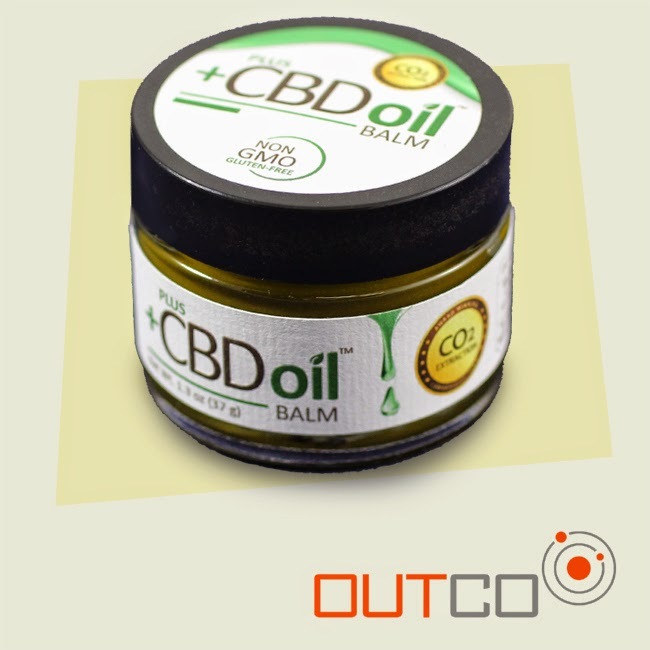 Cannabis topicals often use a base of hemp oil which is rich in Omega 3 and 6. These essential fatty acids are beneficial for the health of your skin.